Hot to Trot 5k/10k & Fun Run proceeds benefit A Hand Up for Women, a job readiness program that helps disenfranchised women become strong and sufficient members of the community. Since our selection of A Hand Up for Women as our charitable partner, we have donated over $37,500 to their organization. an orwho helps women ready to make a significant life change to become more personally strong and self-sufficient in every area of their lives through mentoring, education, spiritual development and encouragement. 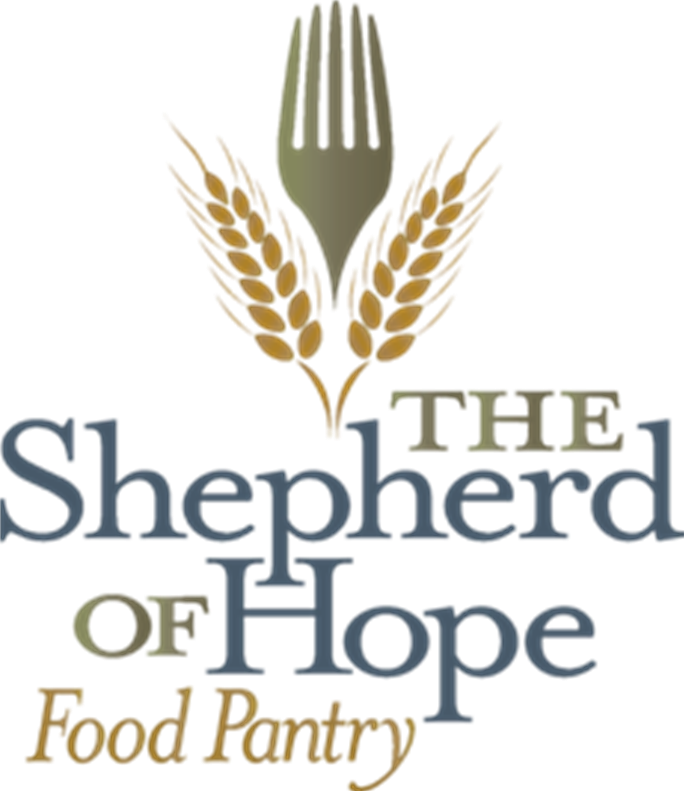 During the month of November, we will also sponsor a food drive to benefit our other charitable partner, the Shepherd of Hope Food Pantry, a food pantry ran by Faith Lutheran Church. Since our selection of Shepherd of Hope Food Pantry as our charitable partner, our food and $2000 cash donation has helped them with their mission of serving our local community. 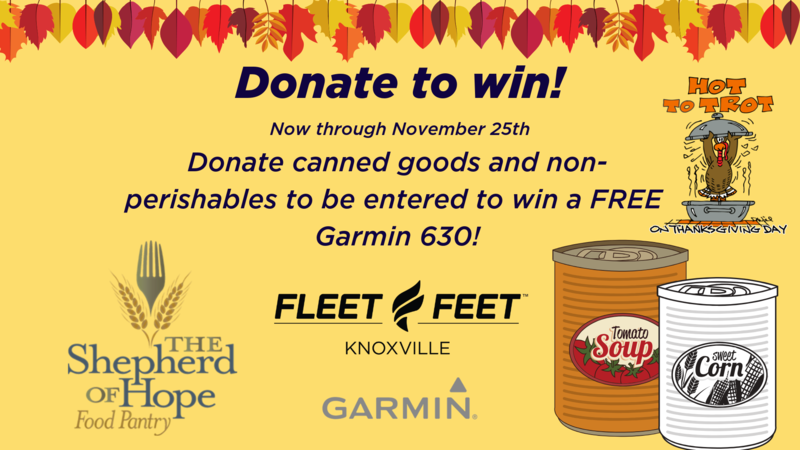 For every item you donate, you will be entered to win a FREE Garmin 630.